BlackBerry 10’s best feature is actually a third-party camera app, integrated? Update: Scalado won’t confirm publicly what partners use its technology, but we’ve managed to confirm with a source close to the situation that RIM is using Scalado’s Rewind technology in BlackBerry 10. If you happened to catch the highlights from RIM’s unveiling of BlackBerry 10 this morning, you probably noticed that slick new camera app with the ability to “rewind” time and capture the perfect expression of each person in the image. 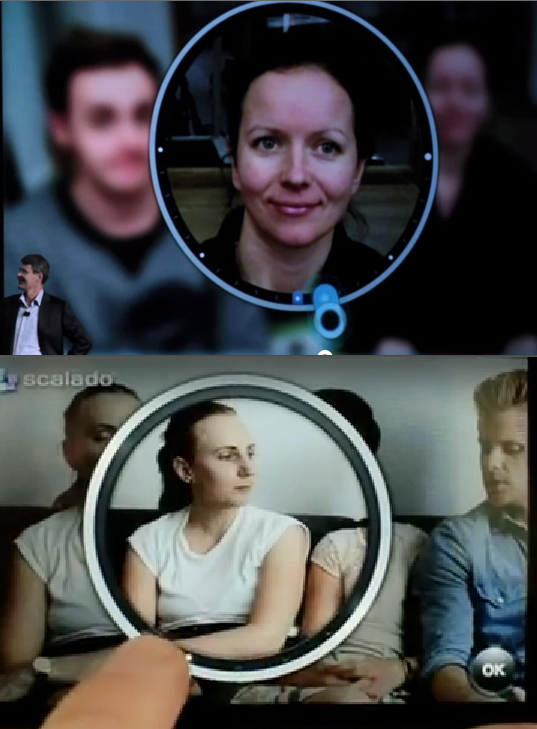 If you thought it looked familiar, it was probably because it looks almost identical to the Rewind technology from Swedish mobile imaging company Scalado. The company has been showing off its tech on Android and other platforms from partners such as Qualcomm and Intel for over a year. A video of Scalado’s Rewind tech is above, and BlackBerry 10’s is in the video above at the 8:30 mark or below at 1:15. Scalado appears to have already partnered with at least HTC for some of its other tech and works specifically with OEMs and developers to implement its apps. It looks like RIM may have partnered with Scalado to implement its tech, which would mean BB 10’s coolest new feature is likely headed to Android and other platforms soon. We reached out to Scalado and will update if we hear back.